Gus T. Canales was born to parents, Gus Canales and Ruth S. Canales. He is the great great grandson of Sabos Cavazos, owner of the “Espirito Santo” Spanish land grant situated in Cameron and Willacy counties, granted in the year 1781. His heritage also stems from his grandmother, Rafaela Garcia Canales, whose ancestors were granted the “San Antonio de Baluarte” land grant in 1830, situated in Jim Hogg and Brooks counties, and the Jose Vasquez Borrego “Hacienda de Dolores” land grant in 1767, situated in Webb and Zapata counties. Gus grew up in Premont, Texas until he attended Mount Sacred Heart Military Academy in San Antonio. After graduating from St. Edwards High school in Austin, Gus attended Monterey Tech in Mexico, the University of Texas in Austin and Texas A&I in Kingsville. Gus and his beautiful wife Pat of 45 years, serve as co-chairs of the South Texas Charity Quail Hunt Weekend. He was honored as South Texan of the year in 2004. 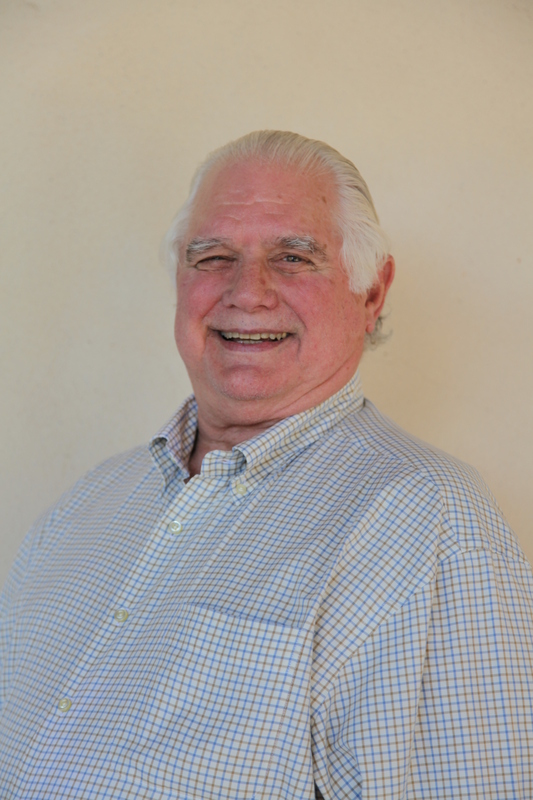 He has been a Trustee of various boards for the Christus/ Spohn Health Systems for over 25 years. Gus has also served on the former Alice National Bank and Corpus Christi Frost/Texas Commerce Bank Advisory Board for almost three decades. He currently manages family interests in ranching, farming, and oil and gas activities on land in Jim Wells, Brooks, Webb, La Salle, McMullen, Duval, Jim Hogg, and Kleberg counties. Gus interests are scuba diving and bird hunting with his close special friends and his four daughters: Cami, Dawn, Carla, and Wendy. He is a grandfather to six grandchildren. Gus lost his only son Marc Albino Rafael Canales in 1996. Gus and his family celebrate Marc’s love of ranch rodeos at the Annual Marc Canales Ranch Rodeo held in Premont, Texas held the Saturday before Easter Sunday.